cerise Bomb/Is it jour ou Night?. Spanish singles "Cherry Bomb" and "Is it jour ou Night?". 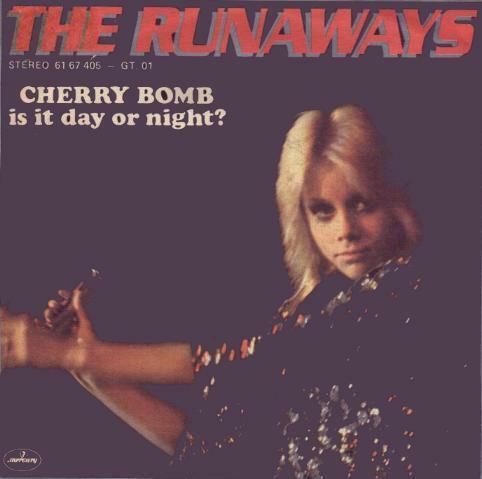 Wallpaper and background images in the Les Runaways club tagged: the runaways image album single spain cherry bomb is it day or night?.